Do you support U.S. troop withdrawal from Syria? Why or why not? The U.S. military has begun the process for withdrawing its 2,000 troops in Syria, Col. Sean Ryan, a spokesman for the U.S.-led coalition fighting the Islamic State, told the AP. 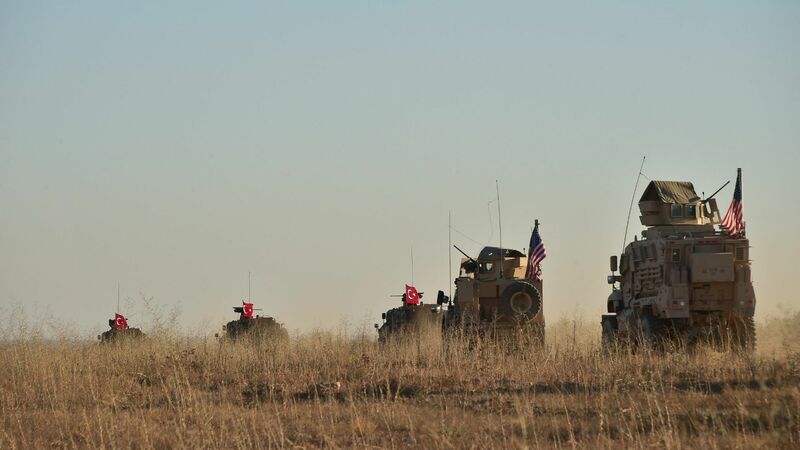 Details of the withdrawal from Syria have not been released, but the Syrian Observatory for Human Rights, which covers the Syrian war from the ground, says a convoy of armored vehicles left a northeastern town in Syria on Thursday night, according to the AP. The big picture: Trump's tweet announcing that he would withdraw U.S. troops from Syria was met with widespread backlash from congressional Republicans and Democrats as well as defense experts. Defense Secretary James Mattis resigned shortly after, and Turkey has threatened to attack the Kurds. Trump has since agreed to withdraw at a slower pace, instead of in 30 days.